26-inch wheels mountain bikes used to be standard on adult mountain bikes, but it has been several years since 27.5in and 29in wheels became the norm. Luckily, there are a few manufacturers still making bikes with 26inch wheels because they can be a perfect fit for young riders who are not quite tall enough for a full-sized bike. 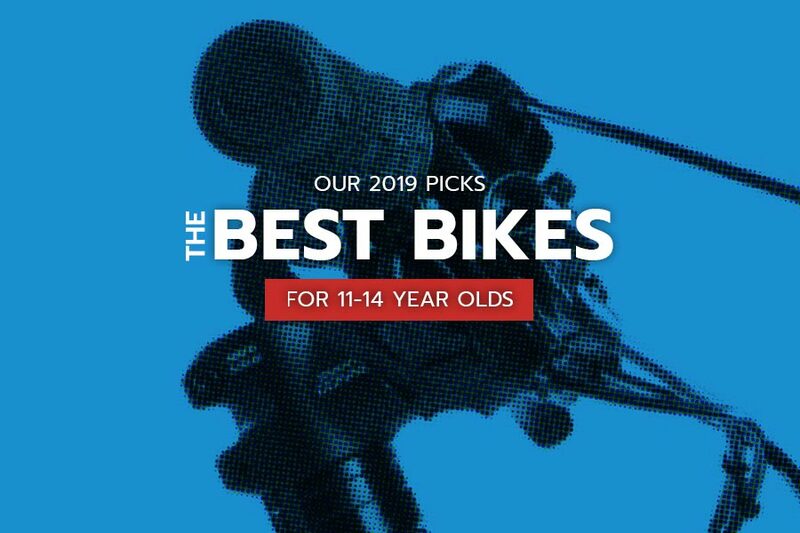 These bikes might be the best bet for your 11, 12, 13 or 14 year old rider. 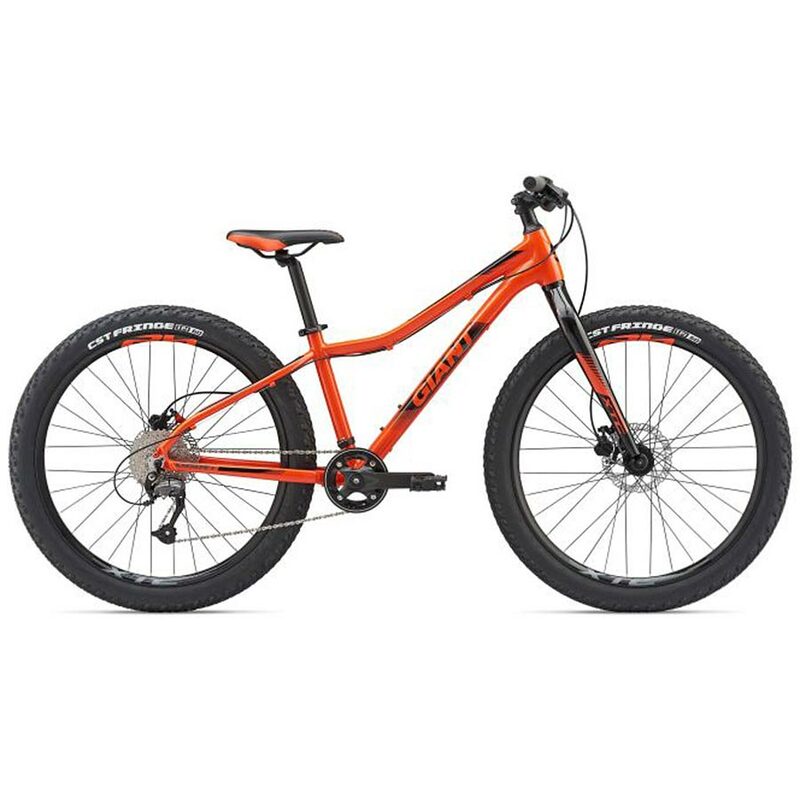 Here is an overview of our top five 26-inch wheel bikes for 11, 12, 13 or 14 year old kids. Check out the comparison table at the end of the article to see all the size, cost and other data in one place. 2019 Giant Trance Jr is built on a lightweight ALUXX aluminum frame with 120mm of Maestro rear suspension technology. This 26” wheel bike is is perfect for young riders between 4’9″ and 5”3″ tall. It features a low stand-over height and high-volume 2.3-inch tires (clearance for up to 2.8-inch tires). 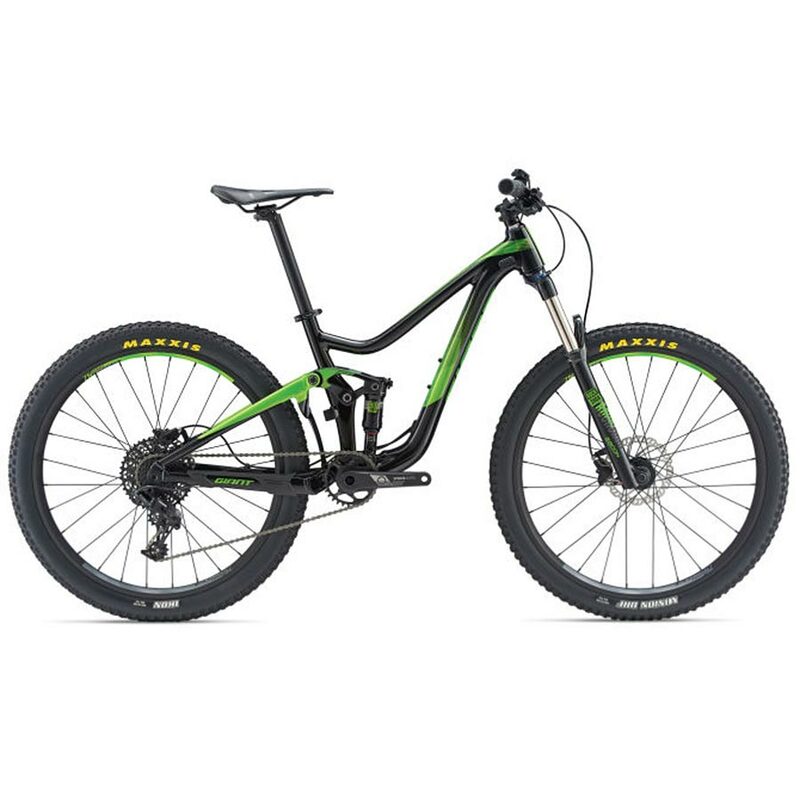 The 2019 Giant Trance Jr, comes with a 120mm suspension fork and performance components, making it a truly unique trail bike to elevate the experience for any young trail rider. 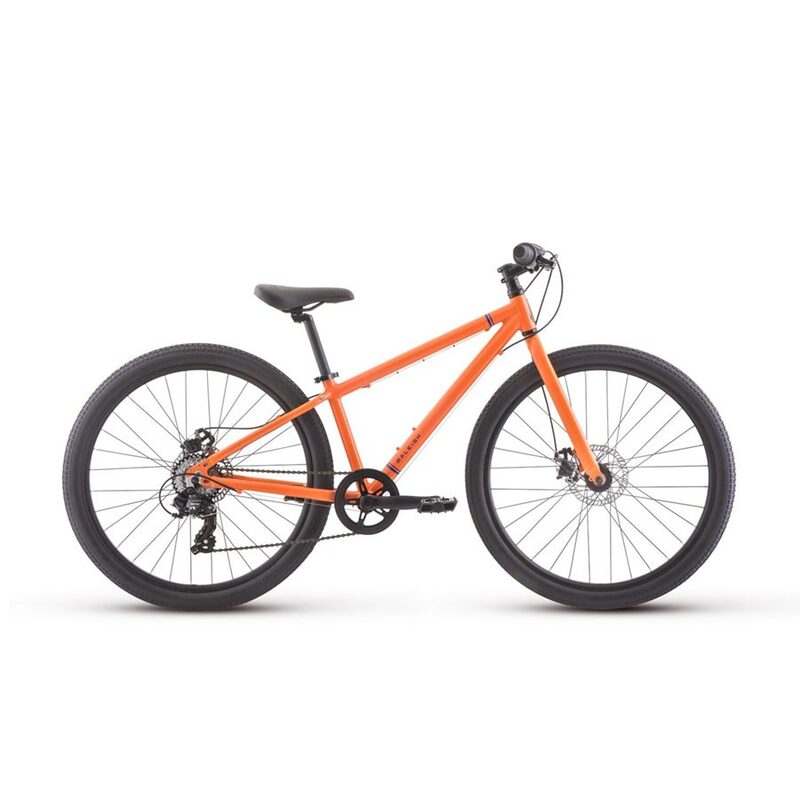 Cleary Bikes Scout 26-inch Bike is an excellent hardtail mountain bike for introducing young riders to trails. The Suntour fork gives your rider 100mm of travel and locks out for varied riding. Shimano Deore drivetrain for confident shifting of the 1×10 drive train. Hydraulic disc brakes with junior sized levers provide confident stopping power. 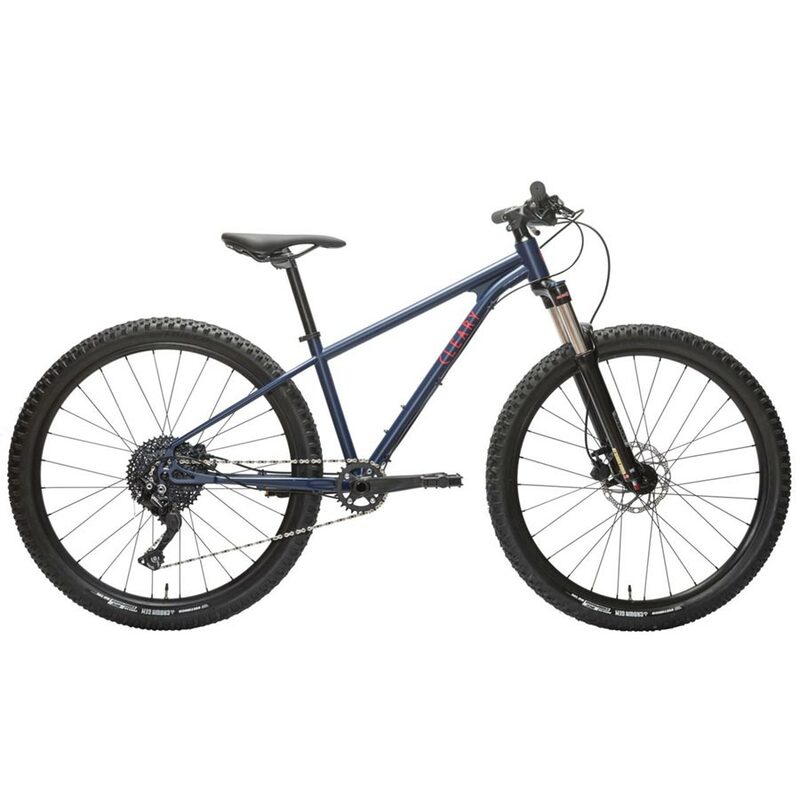 The Giant XTC Jr 26+ Complete Mountain Bike sports hefty 26″ wheels with fat tires to roll over trails with ease. The 9 speed drivetrain keeps shifting simple and short finger friendly hydraulic disc brakes provide excellent stopping power. Designed for riders 12-16 years old, with a lightweight frame and integrated aluminum fork, the Redux 26 is light but durable. 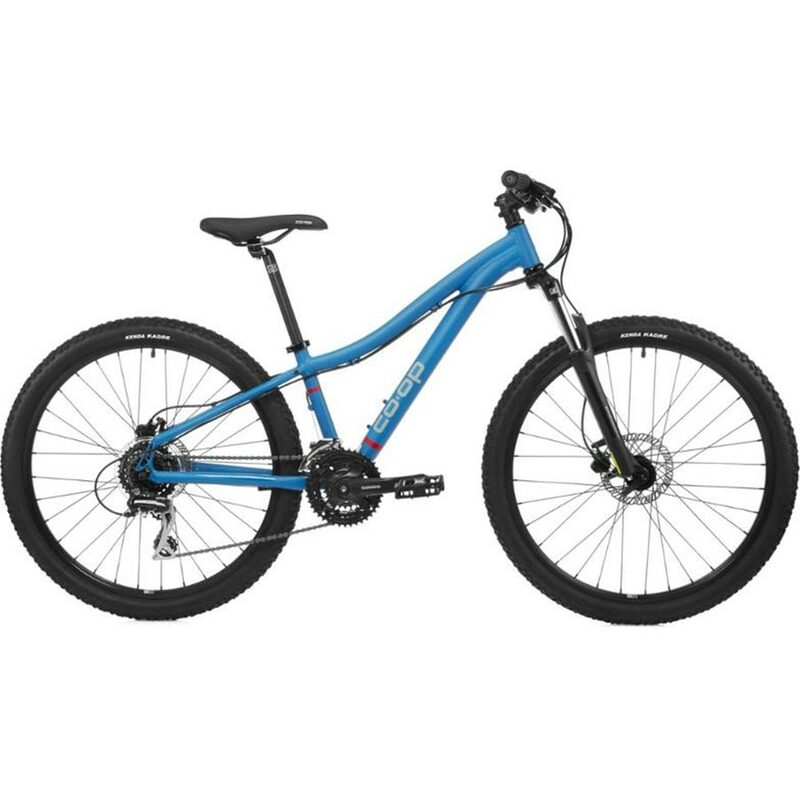 Featuring 7 gears and mechanical disc brakes, this bike is smooth shifting and low maintenance with serious braking power for all trail conditions. The Co-op Cycles DRT 1.0 features 26-inch wheels and was designed for riders less than 5 feet tall The DRT 1.0 has a 3 x 8 drivetrain. Responsive hydraulic disc brakes will help your rider adjust speed precisely and stop quickly. The SR Suntour XCT 26 suspension fork provides 100mm of travel for a smooth ride.